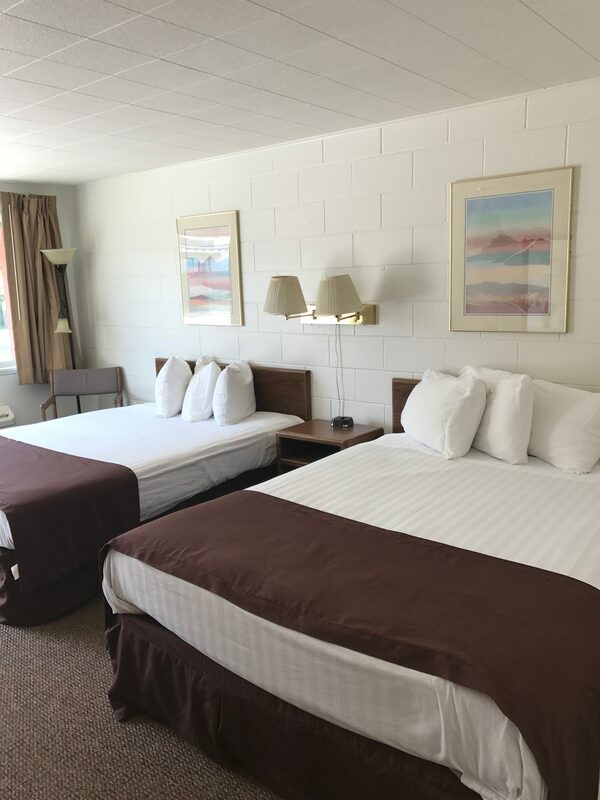 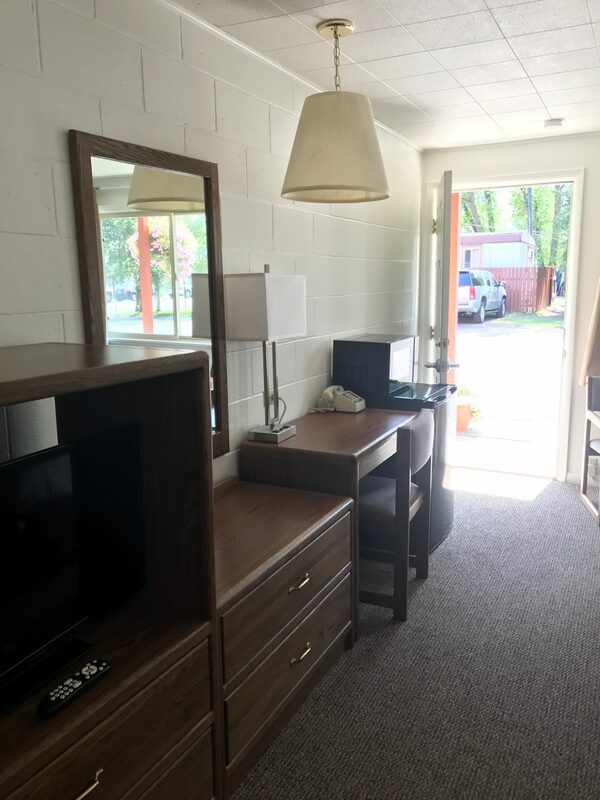 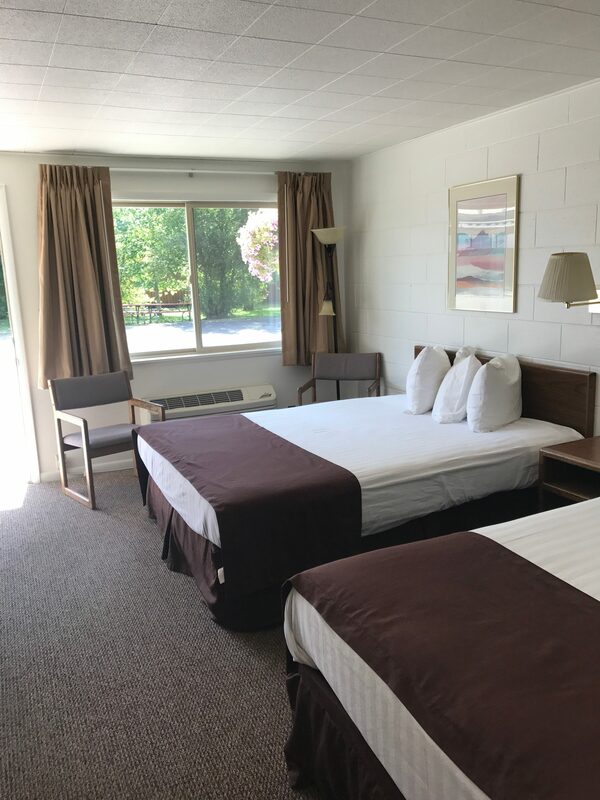 Enjoy all the comforts of home in our clean, spacious rooms that include free wi-fi, a refrigerator, microwave and deluxe queen beds – all you’ll need to get a good night’s rest after a big day of adventure in Jackson Hole. 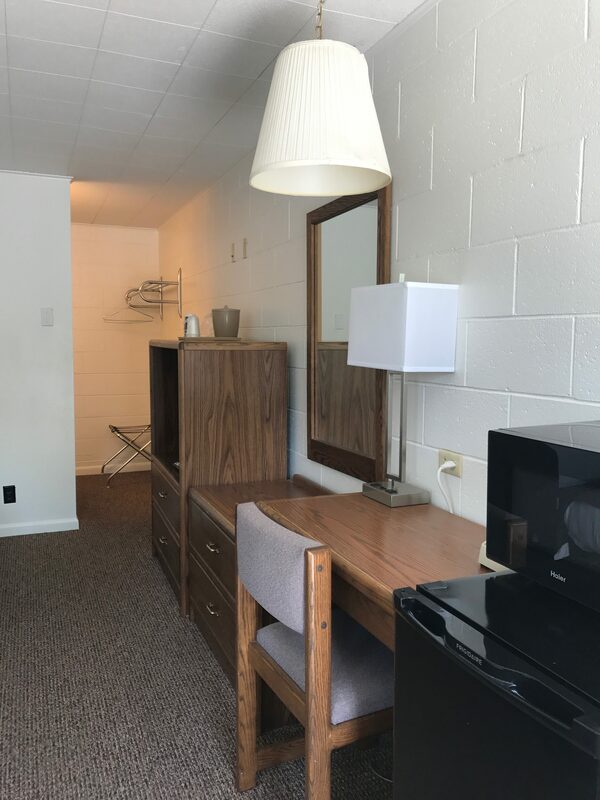 Also available are rooms with 1 queen bed a table and chairs and 1 king bed a table and chairs. *- Deposit Policy: A deposit equal to the first night room rate including taxes will be required at the time of booking. Experience Jackson Hole the cowboy way with a scenic horseback ride through some of the most stunning landscapes in the world. Horses available for all levels, from a gentle giant for the inexperienced rider, to a high-spirited mount for those ready to get up and go!